Congratulations to the 2016 “Local Foods, Local Places” community partners! This entry was posted in Beyond Levitt, Placemaking and tagged Discover Downtown Middlesboro, Levitt AMP Middlesboro, Levitt Denver, Levitt Memphis, Local Foods on January 29, 2016 by Nicole McGaffey. 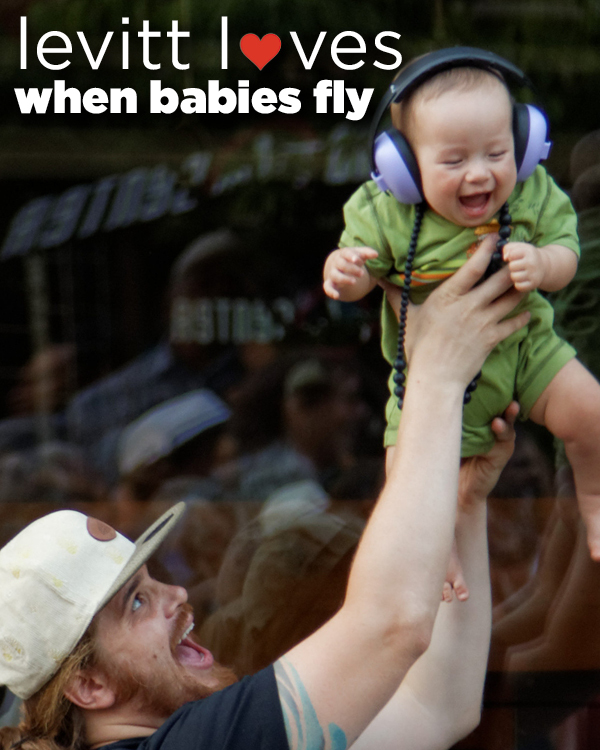 This year, the impact of the Levitt concert season will be soaring to new heights (just like this adorable onesie-clad concertgoer at the 2015 Levitt AMP Bellingham Music Series). The upcoming concert season will feature 450+ free Levitt concerts in 21 towns and cities across America! With concert preparations already underway, the countdown for the largest Levitt season in history is on. Are you ready? 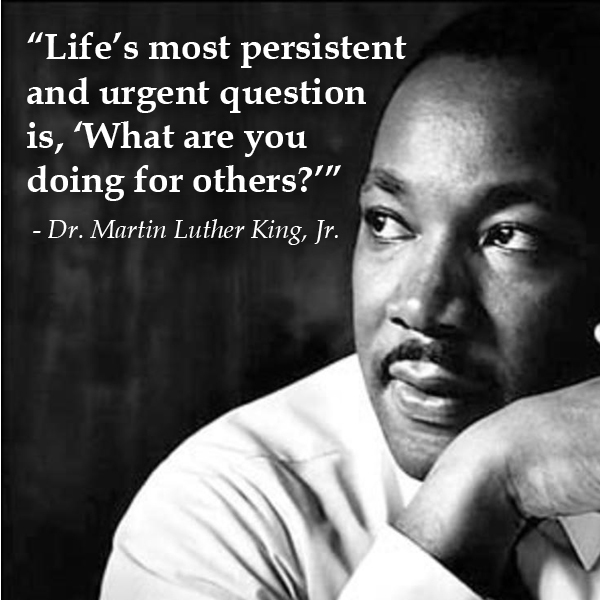 This entry was posted in Levitt Loves and tagged Levitt AMP Bellingham on January 26, 2016 by Nicole McGaffey. 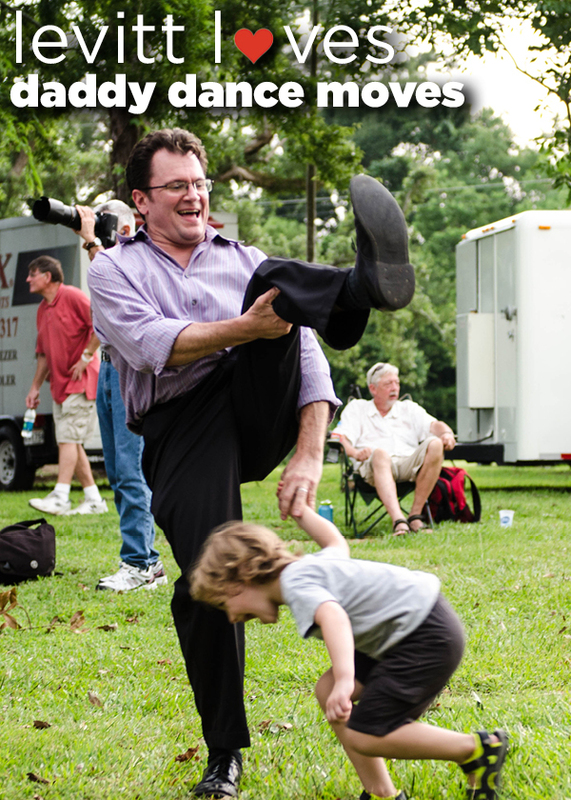 What better way to kick off our 2016 “levitt loves” series than with some excellent daddy dance moves? It’s hard to say which dance partner is having more fun! And this is exactly what Levitt lawns are for—creating places where concertgoers of all ages can come together and have a blast listening to free, live music. There’s plenty more Levitt lawn fun coming your way, so stay tuned for updates about the 2016 Levitt concert season! A special thanks to Sara Virginia Yongue for capturing this great moment from the Levitt AMP Lafayette Music Series! This entry was posted in Levitt Loves and tagged Levitt AMP Lafayette on January 12, 2016 by Nicole McGaffey. Update Jan. 11, 2016, at 10:30 a.m.: We are sad to report David Bowie’s passing on January 10, 2016, after an 18-month battle with cancer. Rest in peace to this musical pioneer and legend. Today, legendary musician David Bowie celebrates his 69th birthday with the release of an experimenal jazz album, ★ (pronounced Blackstar). The 25th studio album in a long and storied career, ★ is the follow-up to 2013’s critically acclaimed The Next Day. This entry was posted in Beyond Levitt and tagged David Bowie on January 8, 2016 by Katie Huang. Here’s to even more free, live music in 2016, as the Levitt program reaches 21 towns and cities across the country this year! 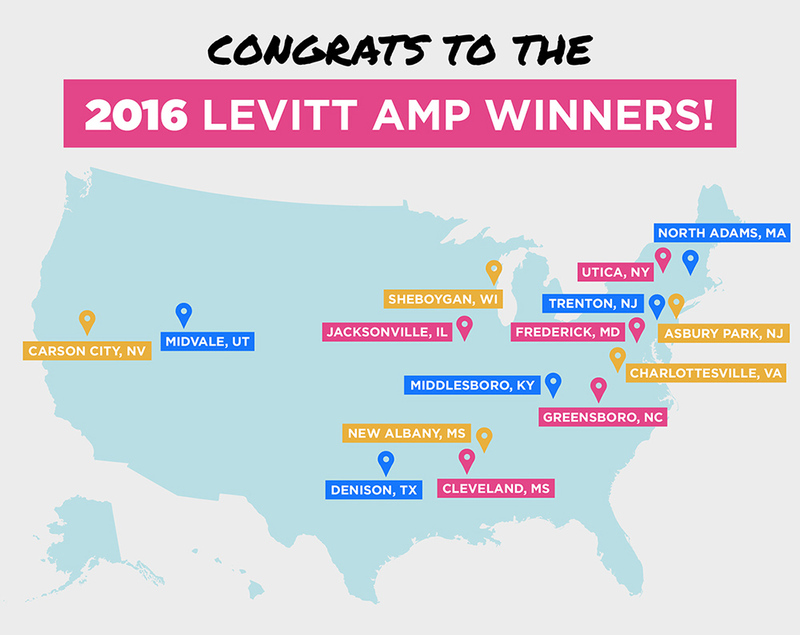 Stay tuned for the Levitt AMP winners announcement next Tuesday, January 5. This entry was posted in Holidays and tagged 2016, Happy New Year on January 1, 2016 by Katie Huang.